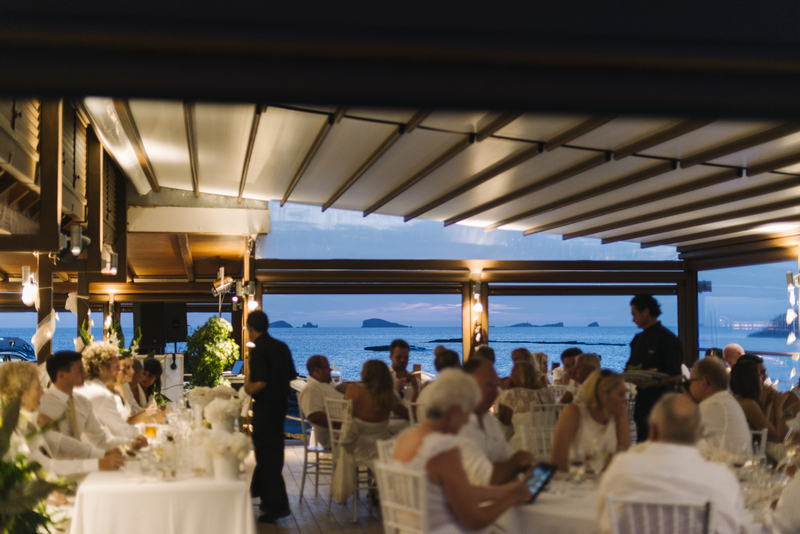 This week STB features a stunning overseas wedding in the one and only Ibiza! 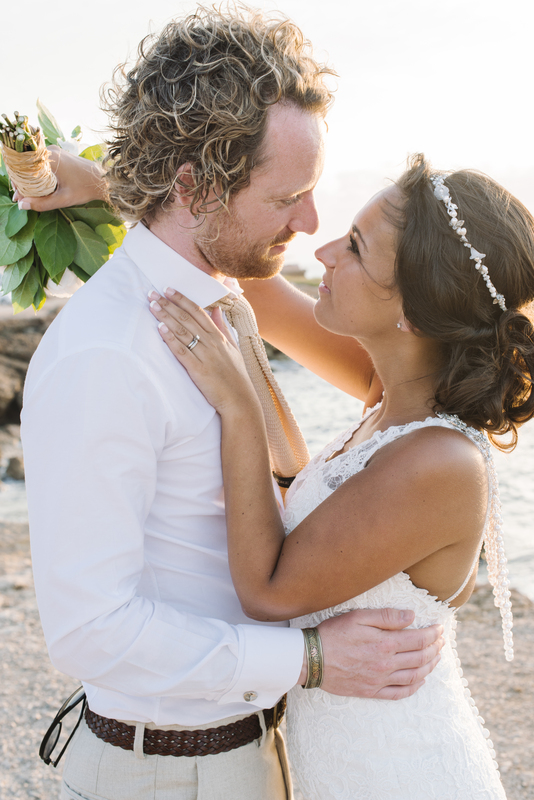 Emma and James have shared all the details of their beautiful day with STB. 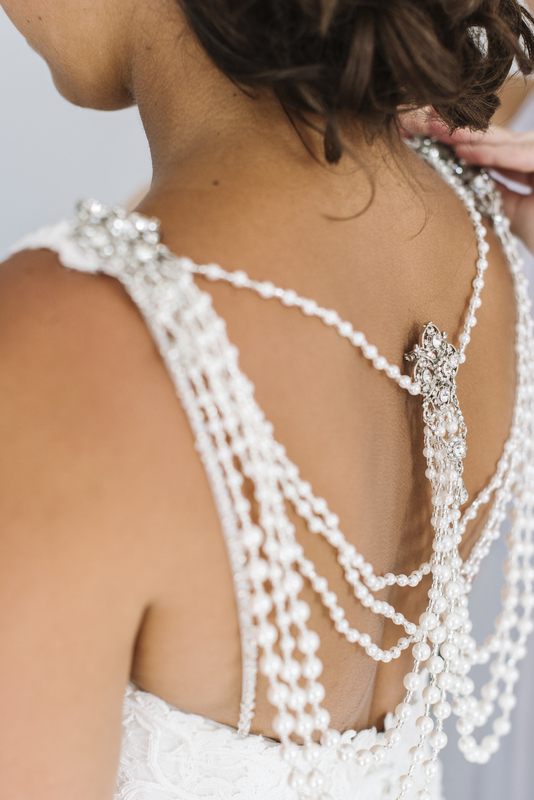 If you love details, romance and glamour, you will love this wedding! James proposed to Emma in Turkey (lucky girl) and they both knew they wished to get married abroad, in the sun. 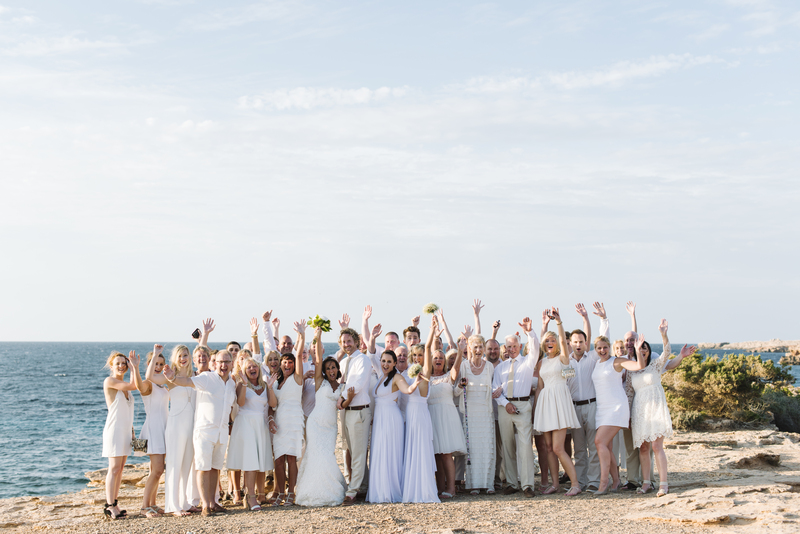 They planned the wedding of their dreams in Ibiza- Congratulations Mr & Mrs Kemsley! 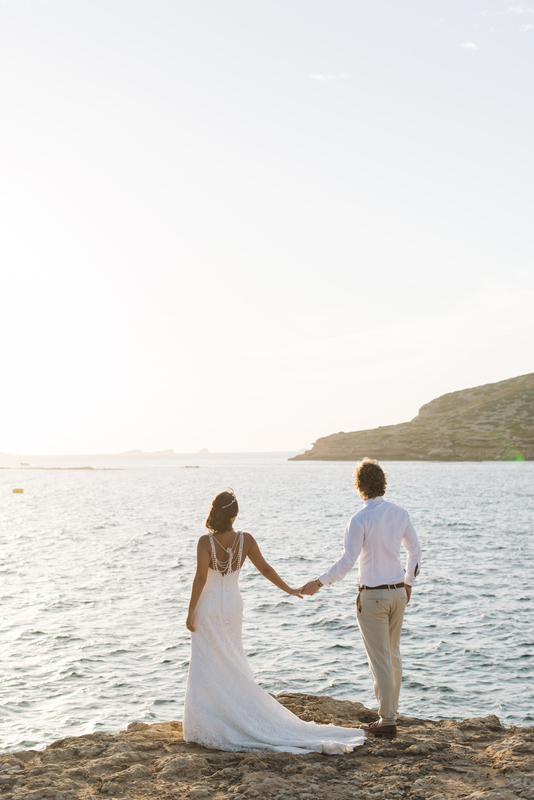 Emma and James chose Ses Roques in Cala Conta, Ibiza as their venue. They said their I do’s on 30th August 2014! 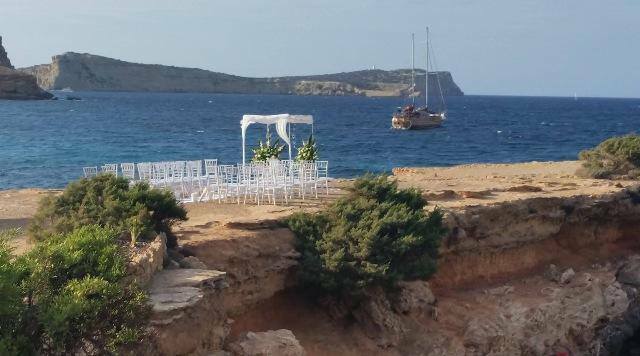 ?w=660″ alt=”A Beach Wedding with Stunning Views!” width=”660″ height=”441″ /> A Beach Wedding with Stunning Views! 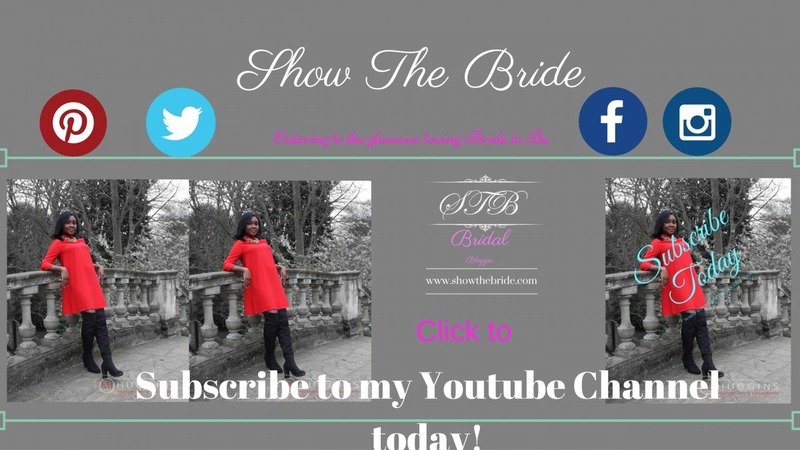 ?w=660″ alt=”Emma made a stunning bride- what a glow!” width=”660″ height=”989″ /> Emma made a stunning bride- what a glow! 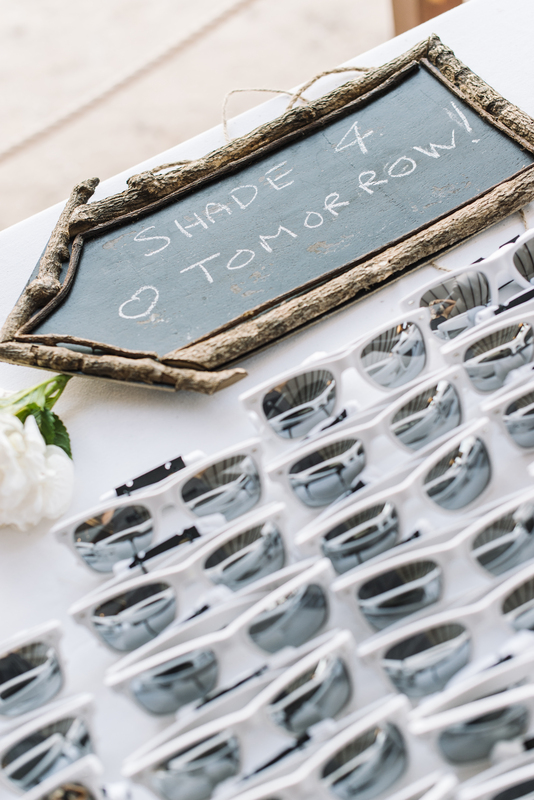 ?w=660″ alt=”Seating Plan” width=”660″ height=”989″ /> Sunglasses for the guests! 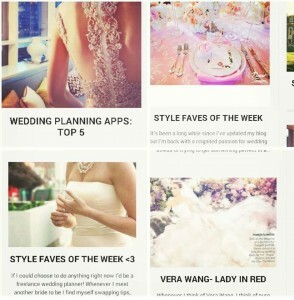 “You don’t need to become a complete bridezilla, it’s okay to let other people have some input. Those silly little things that stress you out are seriously not worth it and despite any hiccups you will have the most wonderful day! However, spreadsheets are key for staying organised & on top of things! The best advice I could give is do your research. 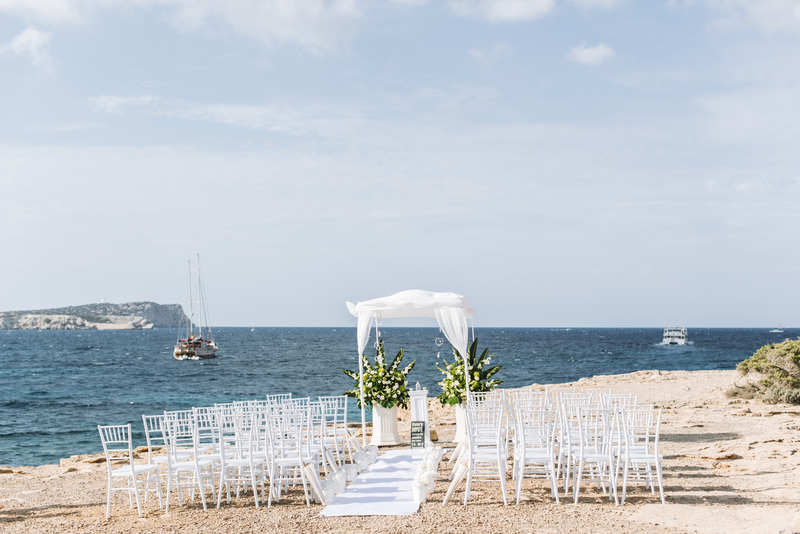 We weren’t legally allowed to get married in Ibiza as we are not Catholic, so we had a blessing in Ibiza and popped along to the registry office in the UK the day after we returned home to sign legal paperwork. 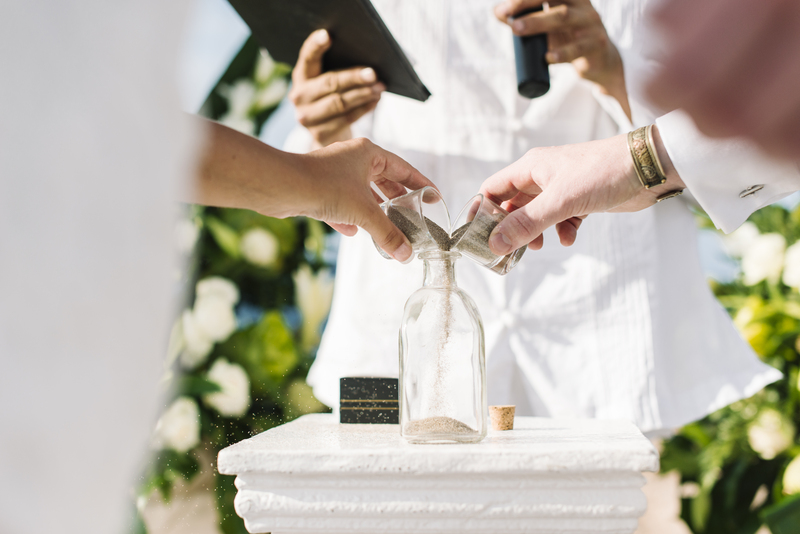 All countries are different (friends of mine have married in Italy & America and they had to visit the local authority offices to register legally) so it best find out what the specific wedding regulations are beforehand to your destination – a wedding planner or most venues will be able advise this. 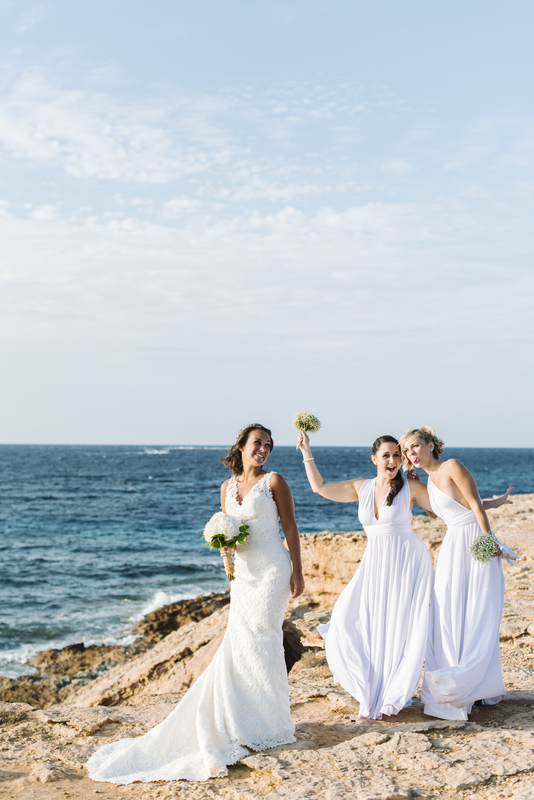 I’d highly recommend hiring a wedding planner if you’re marrying abroad. 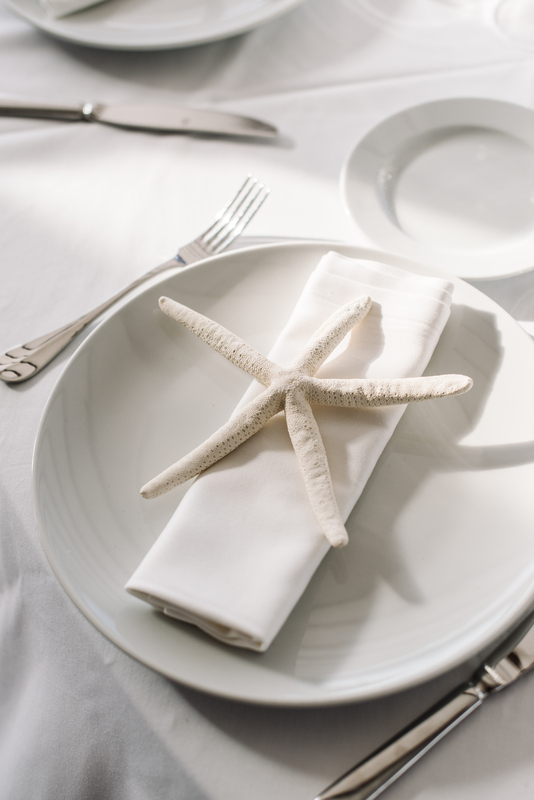 Not only can they arrange every detail for you, they can also bargain deals for you with suppliers as they speak the language and can help monitor your budget. It’s also good for your sanity – being so far away from the country your marrying in can be quite daunting. Candi at Ibiza Wedding Shop. 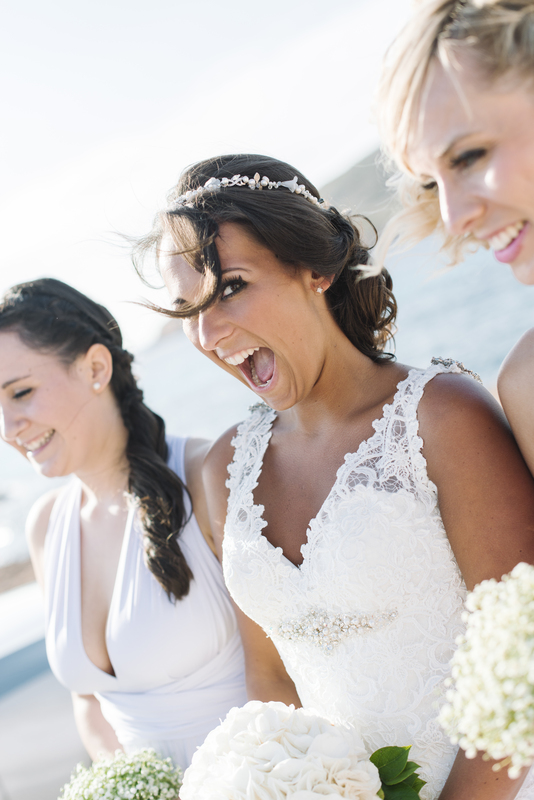 At STB we love hearing about interesting things our brides get up to- Emma is no exception. Emma runs Tailored and Groomed Ibiza, a luxury barbering, shaving and male grooming service for gentlemen in Ibiza. 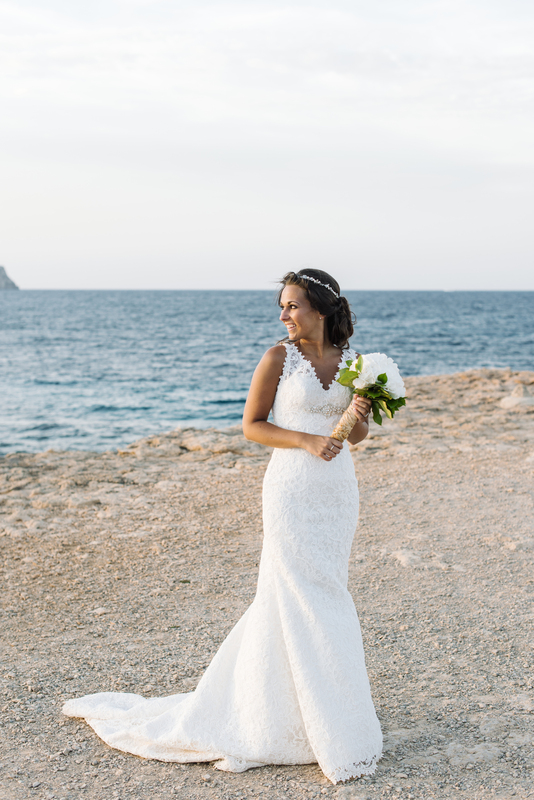 So if you do consider a wedding in Ibiza, and would like to have a day as glamorous as Emma’s, you can contact Ibiza Wedding Shop to discuss your dream day, and send your groom over to Tailored and Groomed Ibiza so he doesn’t feel left out! 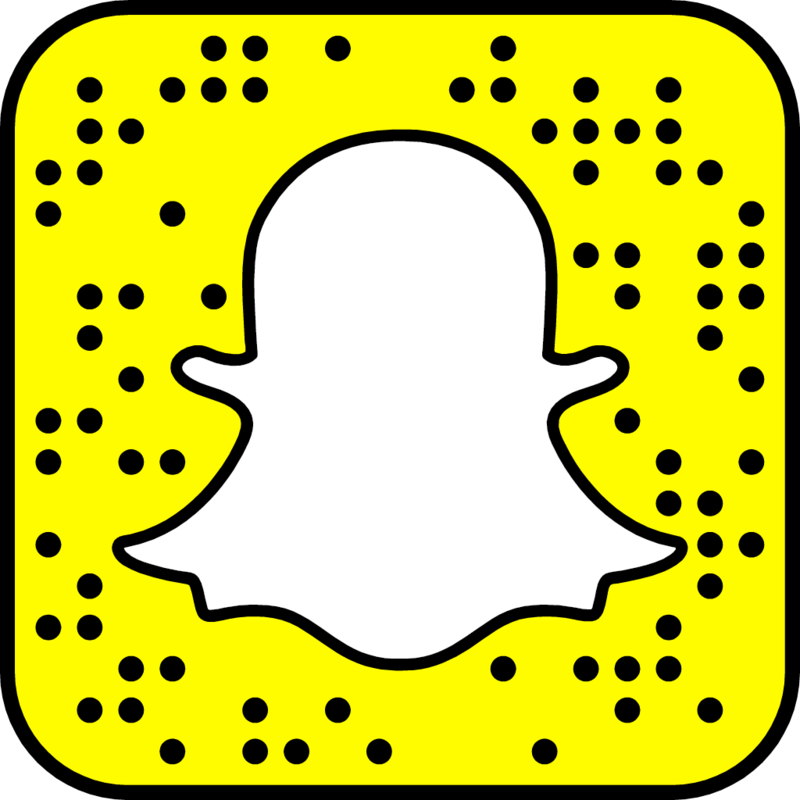 Become a subscriber today and join the STB community- all posts will be sent to your mailbox so you’ll never miss a post! 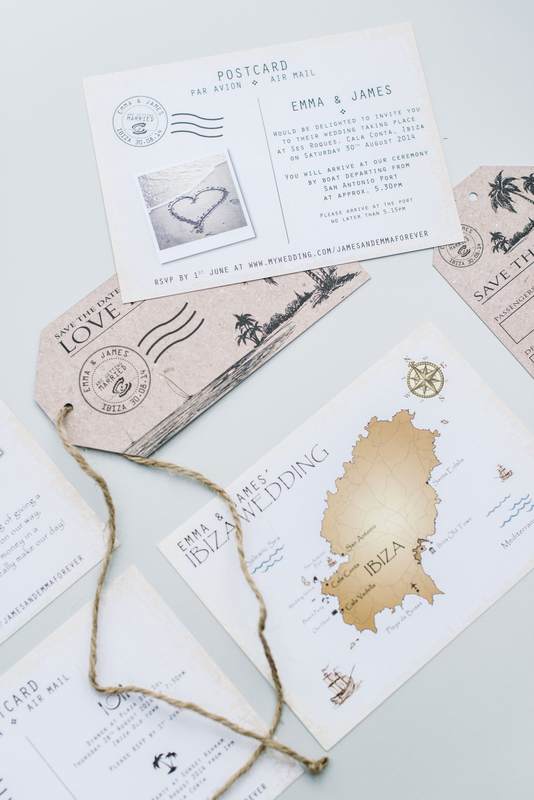 Pictures are very beautiful, and so the bride and destination. Thanks for sharing at wordless Wednesday.